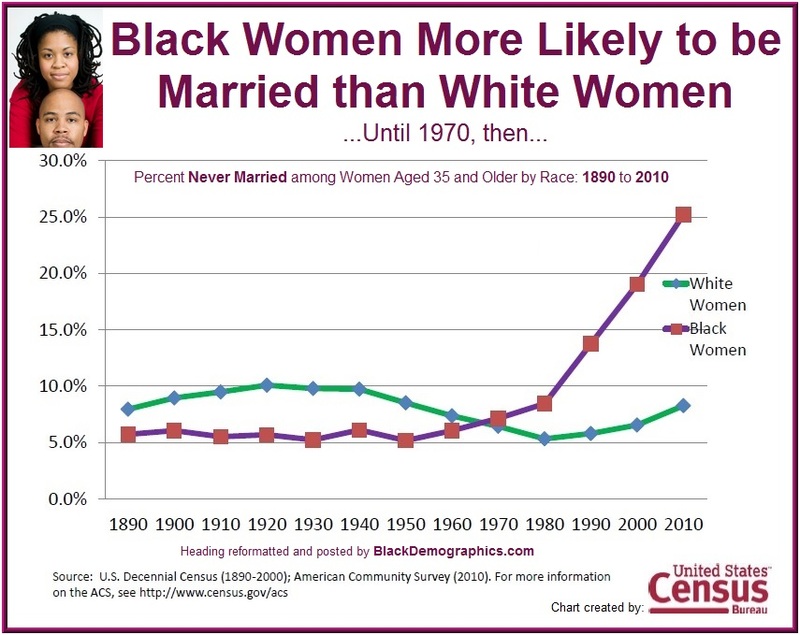 In 2013 about 57% of Black women 25 and older attended college although only 31% have completed at least an associates degree compared to 60% of ‘all women’ who attended college of which 39% completed a degree (see chart on right). 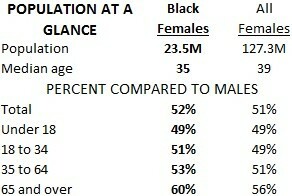 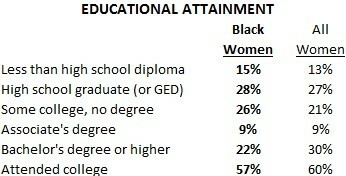 The percent of Black women who have an associates degree (9%) is equal to that of ‘all women’ (9%) in America. 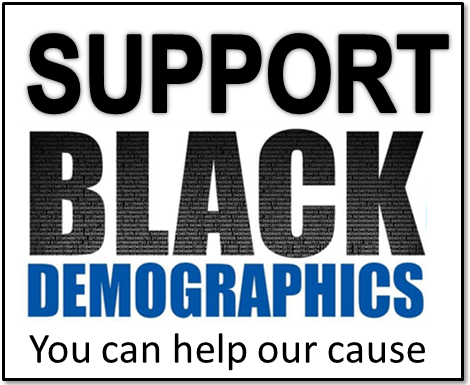 Only 15% of Black women over 25 did not complete high school which is only slightly higher than ‘all women’ at 13 percent.